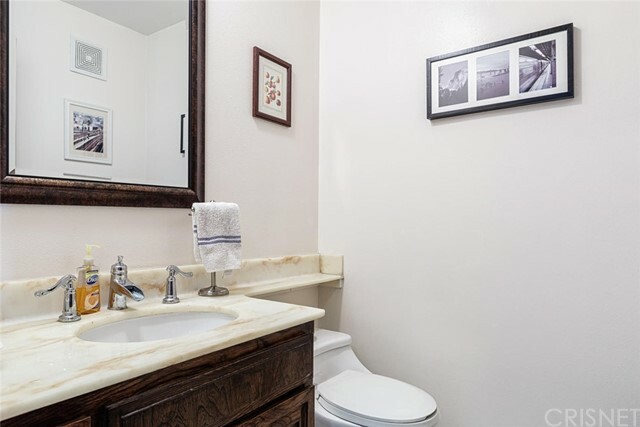 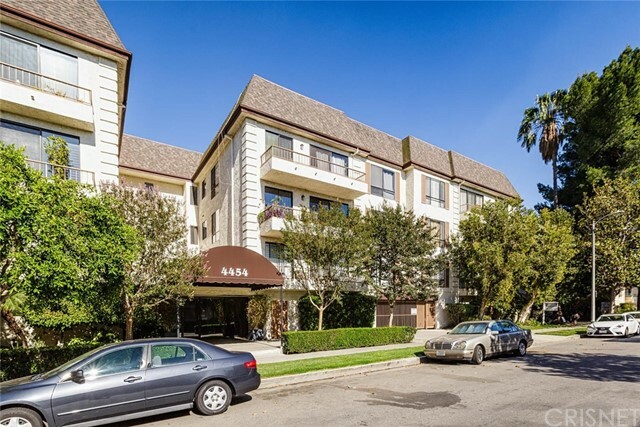 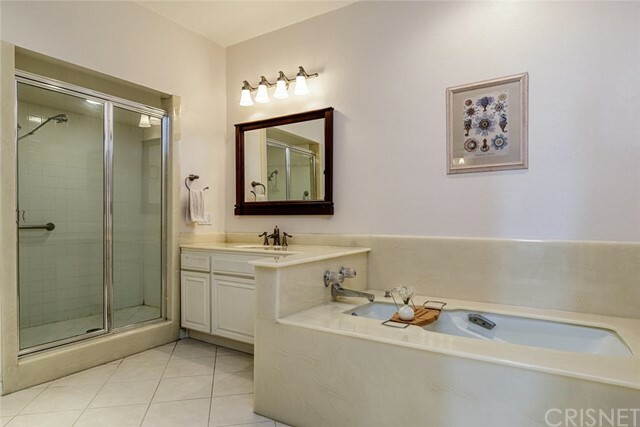 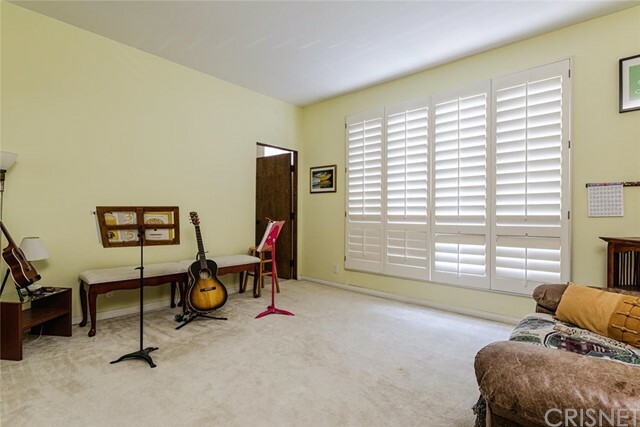 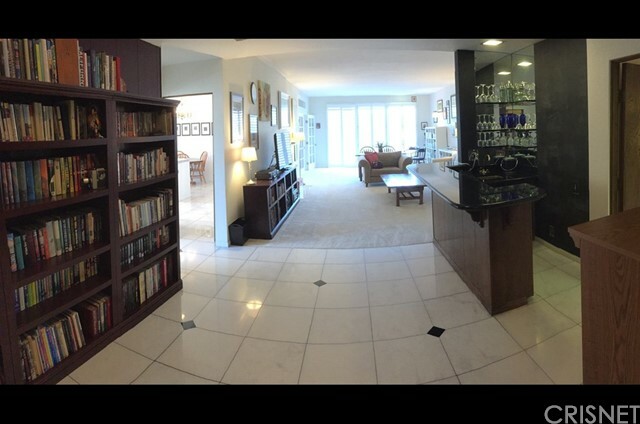 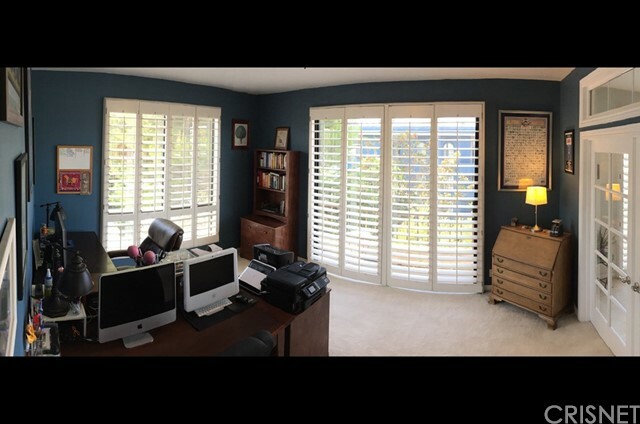 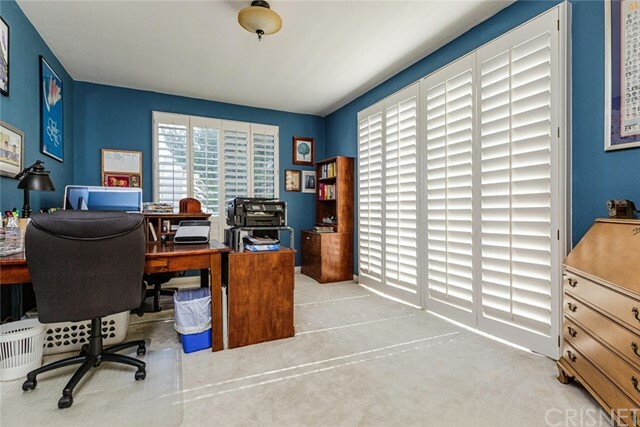 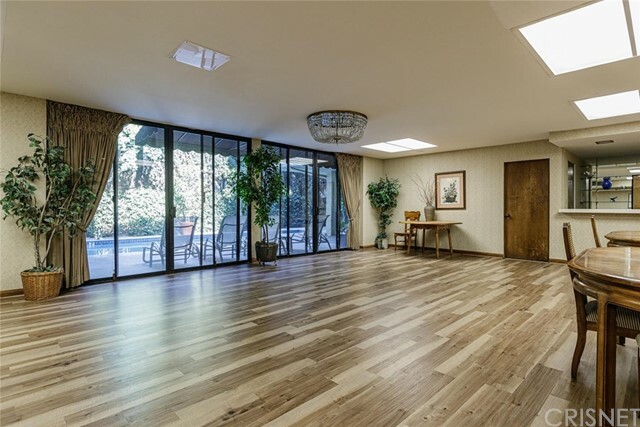 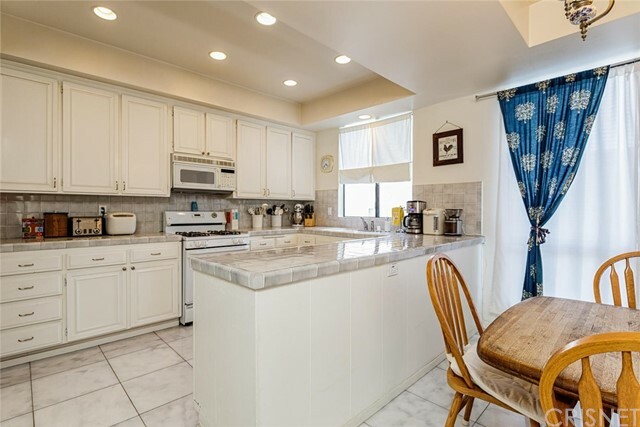 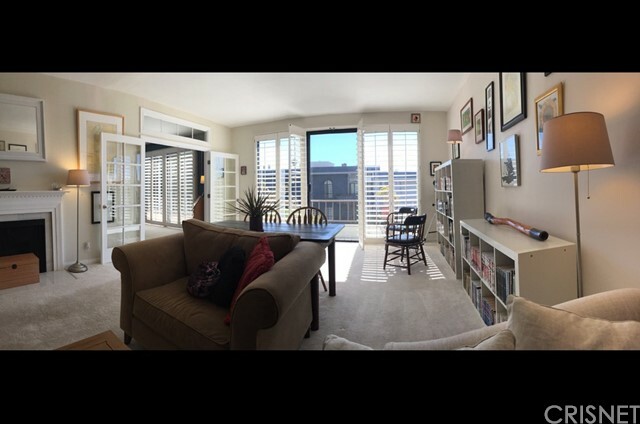 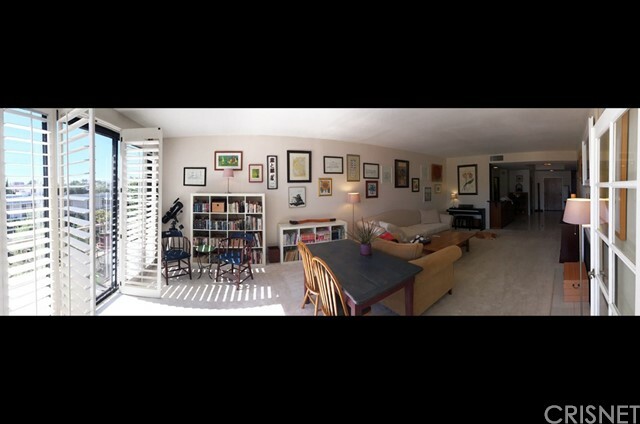 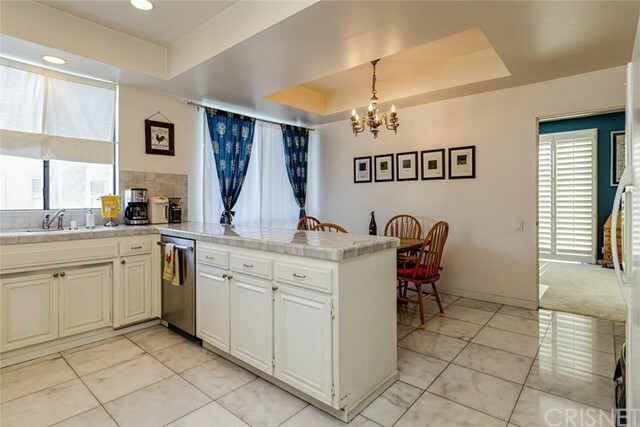 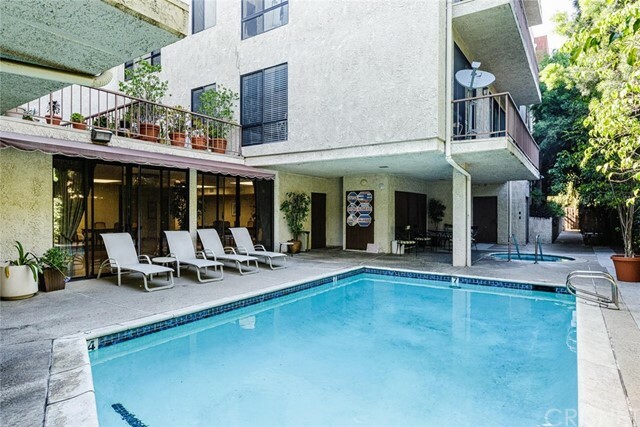 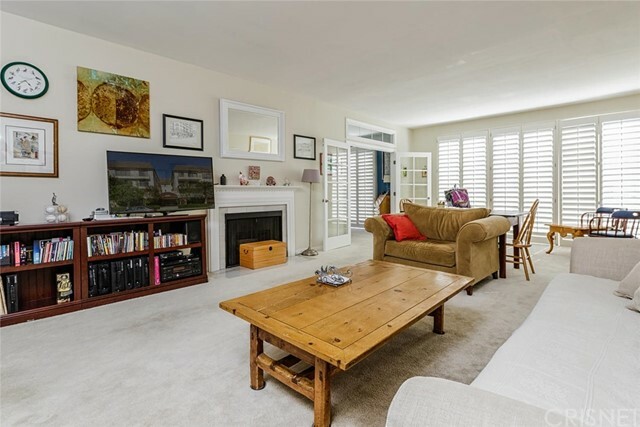 Presenting one of the largest top floor corner units in Sherman Oaks! 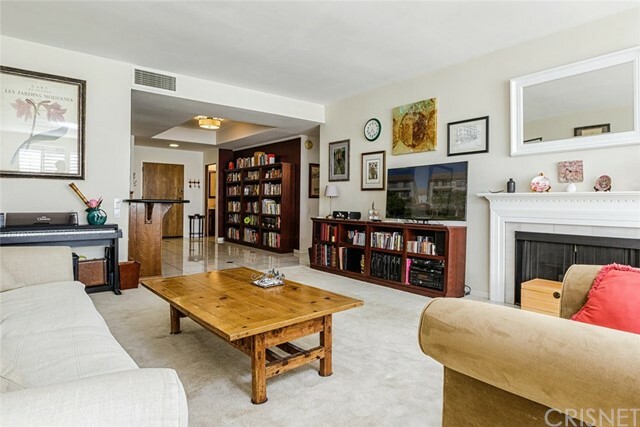 This spacious single-level condo is nearly 2,300 square feet. 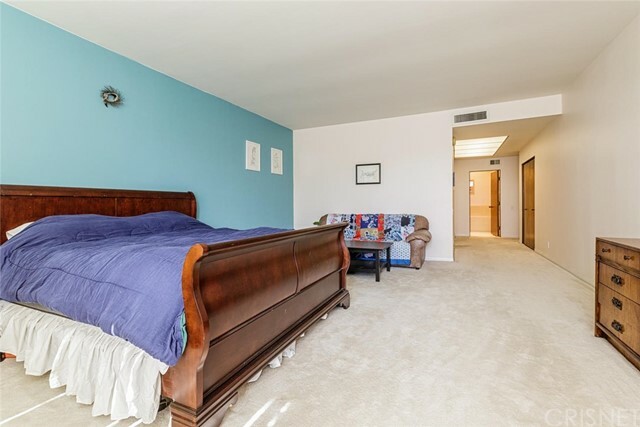 It features two master suites (one of which is 800sf); two enormous walk-in closets; an oversized third bedroom/study; 9-foot ceilings; and floor-to-ceiling windows facing south and west, for all-day natural light. 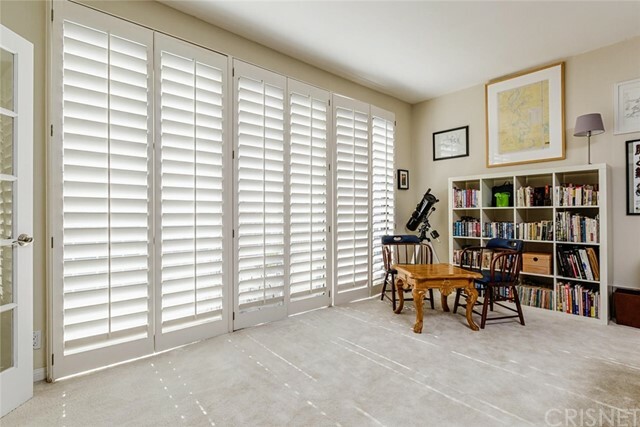 Other features of this remarkable unit include two side-by-side parking spots; a dedicated storage room in the garage; central heating and air; and recessed lighting. 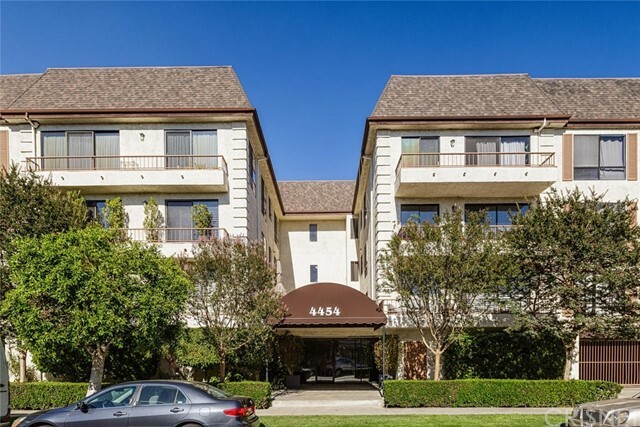 Earthquake insurance included in the HOA fee. 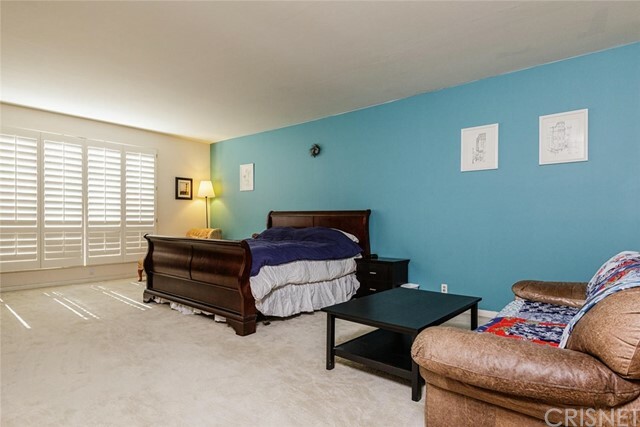 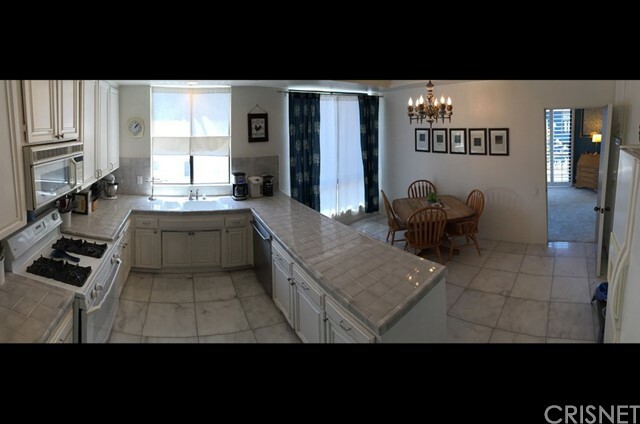 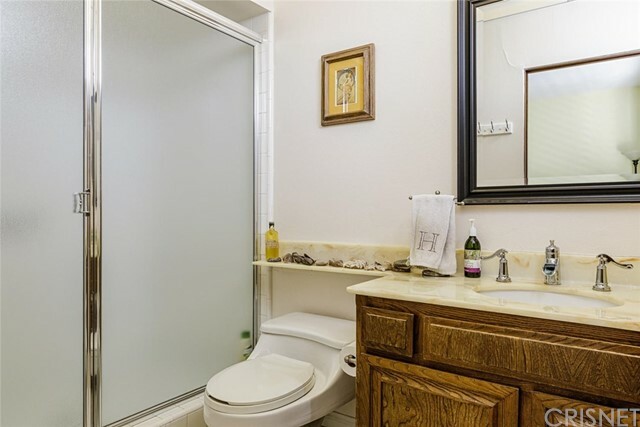 Complex features pool, jacuzzi, sauna, remodeled rec room plus kitchen and ample guest parking. 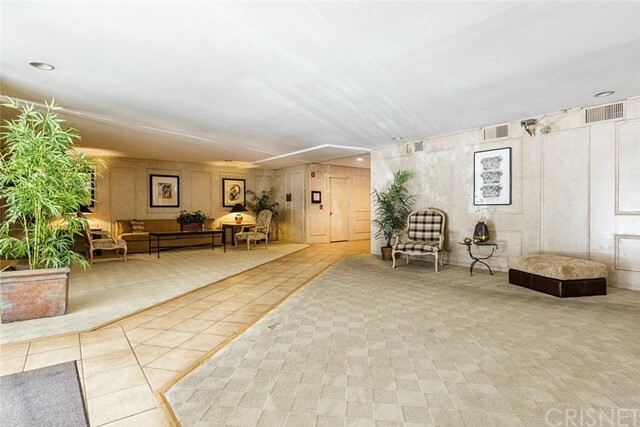 Secure building is handicapped-accessible, with large elevator and wide hallways.